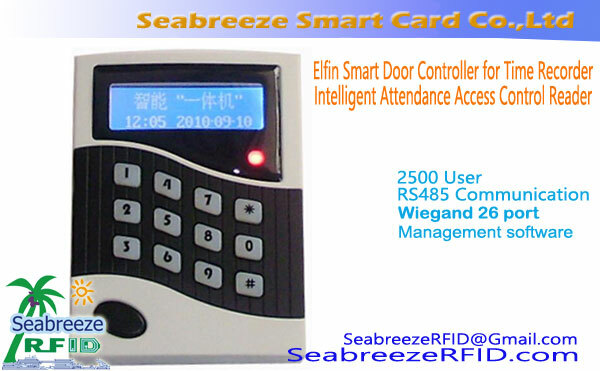 Password keyboard, text display, single access control, attendance, two door access controller functions in one. Ndërtuar në bazë të fjalës: 16× 16 klasë kombëtare bazë dy karakter. 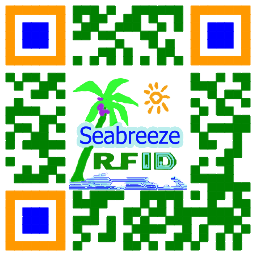 FA-168 "Elfin" is an intelligent access control attendance all-in-one machine developed by Seabreeze Smart Card Co.,Ltd, which includes hardware and management software to form a complete access control and attendance management system. It is integrated with time recorder, PWD door controller, single-door controller, reader with Chinese and English character display and double door controller. 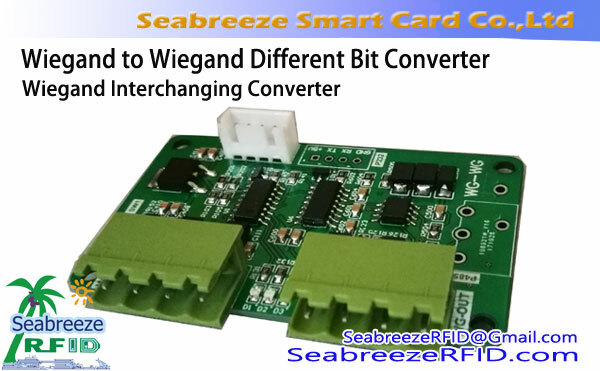 It is widely used in door controller, time recorder, real-time patrol and parking lot etc, suitable for large, medium and small companies, factories, schools, apartments, residential areas, etj. 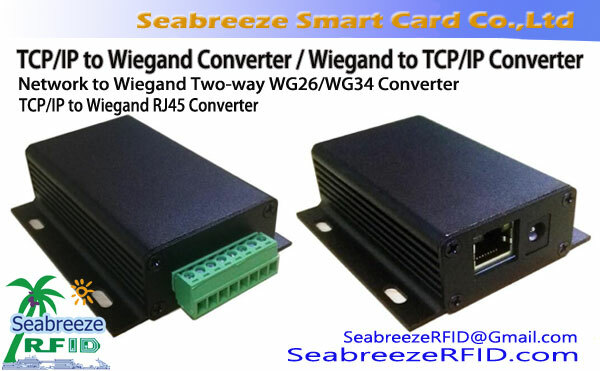 The product is integrated with PWD keyboard, reader in Chinese, single door controller, time recorder and double door controller. It is optional of button and no button, computer white and champagne color. The product is a new-generation production with high performance rate that can meet various customers’ demand. 2. Advanced technology, stable and reliable. 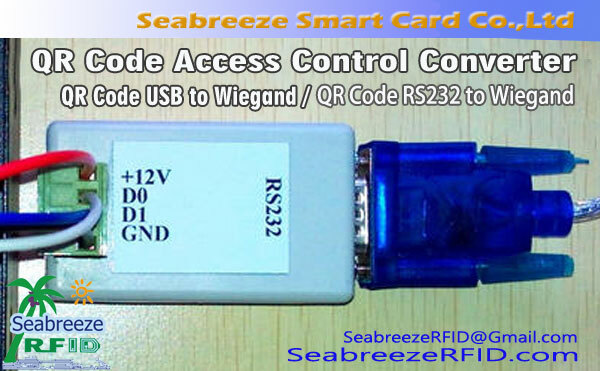 One build-in card reader (EM or Mifare), two sets of W26 interface, two sets of sensor input, two sets of button input, two sets of relay output, one set of bell port and one set of RS485 communication interface. Re-define the IO interface. Për shembull, W26 port will be defined as W26 standard output or input, the relay can be defined as door controller, bell or alm output, the sensor can be defined as fire alm signal. mbështetje 2500 card holders and store 25000 pieces of card reading information and alm events. Soft control of any door, various alarm incidents functions: open time-out, close time-out, intrude alarm, force alarm, burglar alarm and fire alarm etc.